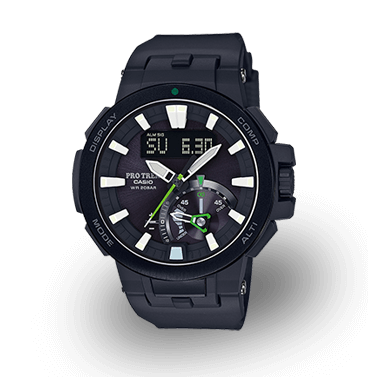 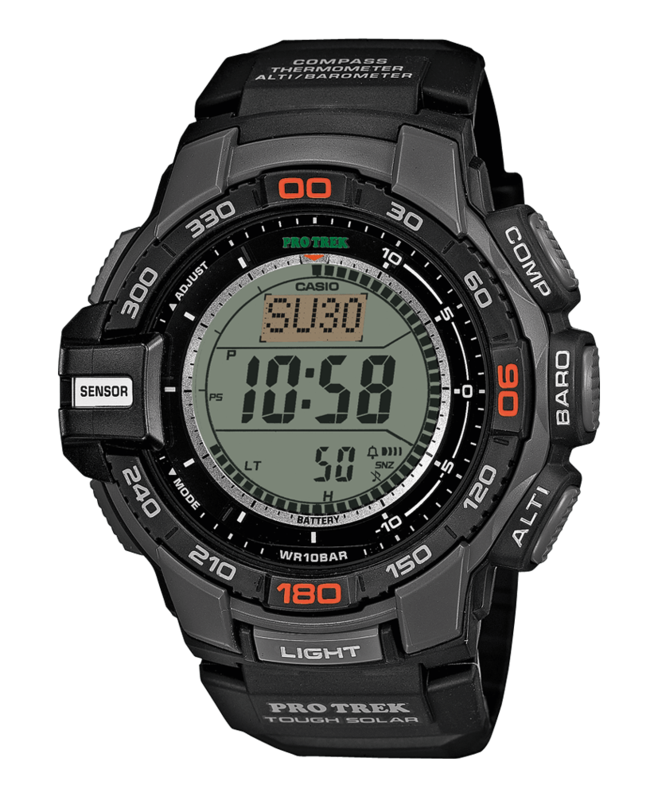 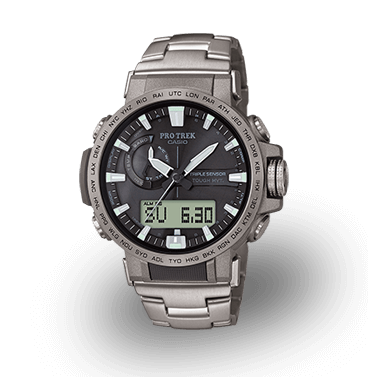 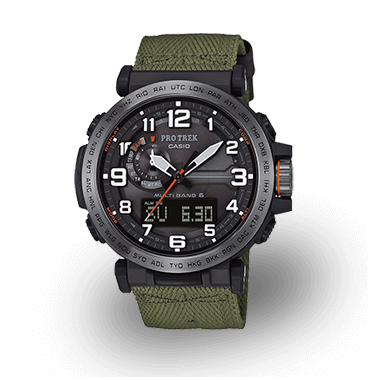 The multi-function watch offers features such as a barometer, thermometer, altimeter and digital compass, as well as a sunrise and sunset display and a direction bezel. 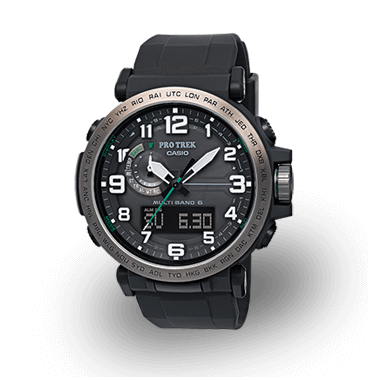 The integrated solar cells provide the watch with environmentally friendly energy and permit almost unlimited use. 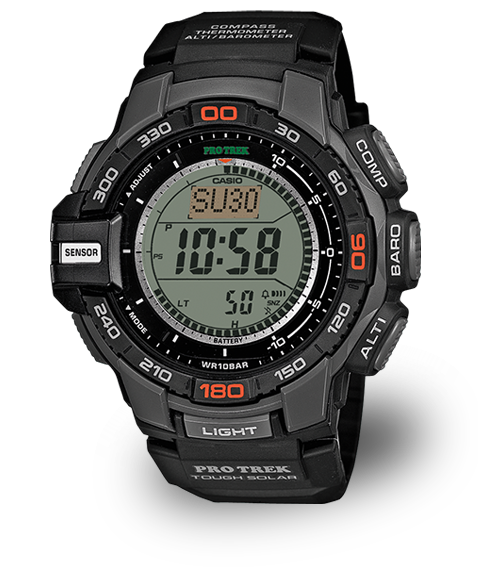 All of these tools provide a comfortable fit on your wrist — and provide reliable data, no matter where you are.